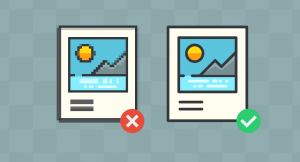 All photos should be optimized for the web before uploading. This helps to reduce network bandwidth usage, improves site performance and is generally a good idea. Let’s not waste each others time uploading RAW images! 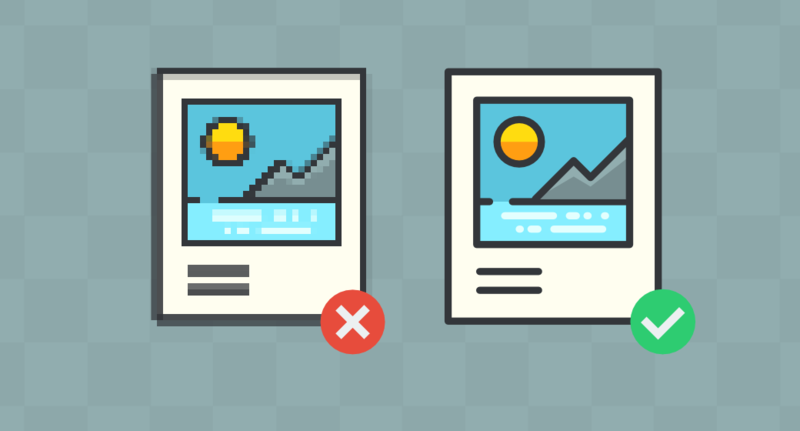 You do NOT need to crop your images, however, you just need to make sure they’re optimized correctly. There are many more, a simple web search will return a huge list of free image resizing tools.